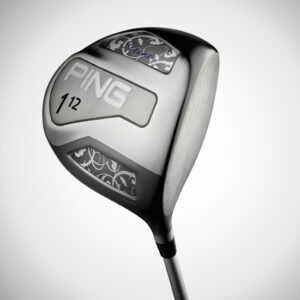 The stainless steel i20 fairway woods are versatile performers, helping you launch the ball with ease from all turf conditions and off the tee. When the ball is sitting down, the i20’s compact shape ensures the head will glide through heavy grass and launch the ball on a high, penetrating trajectory. 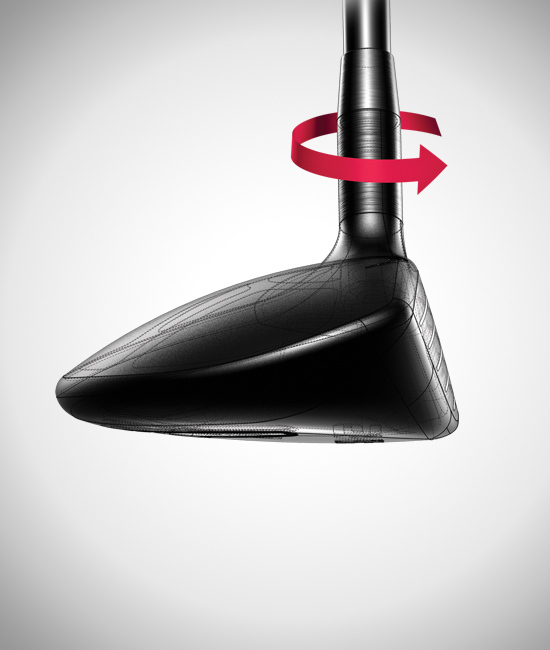 Head rotation is neutral to promote square impact. 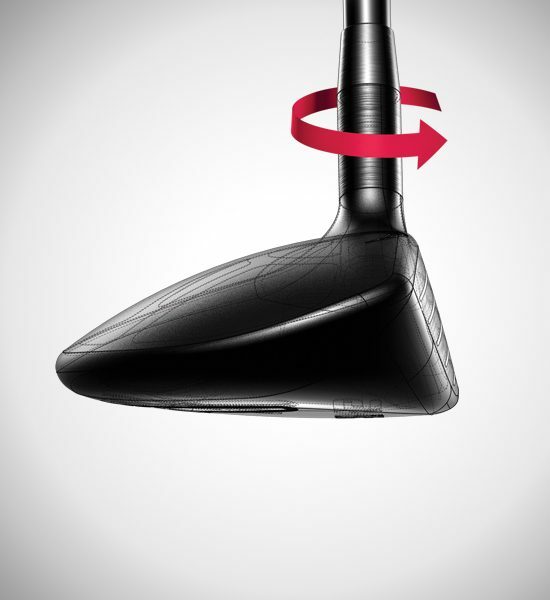 Its neutral head rotation promotes square impact. 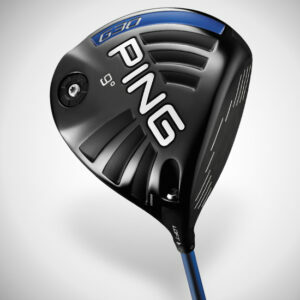 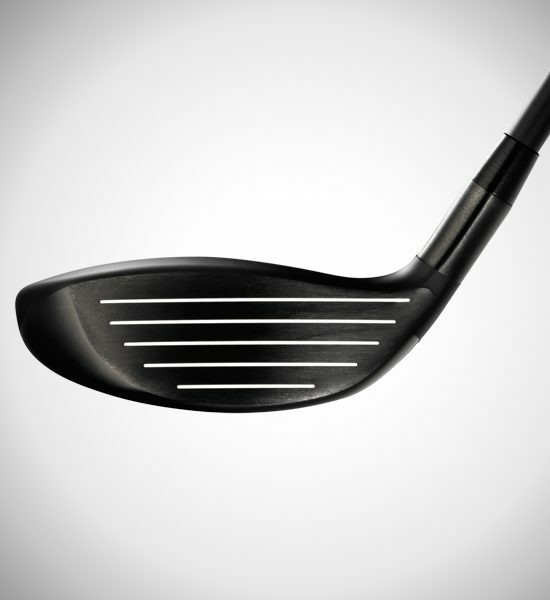 A traditional head design creates an address profile that simplifies aiming for confident shot making. 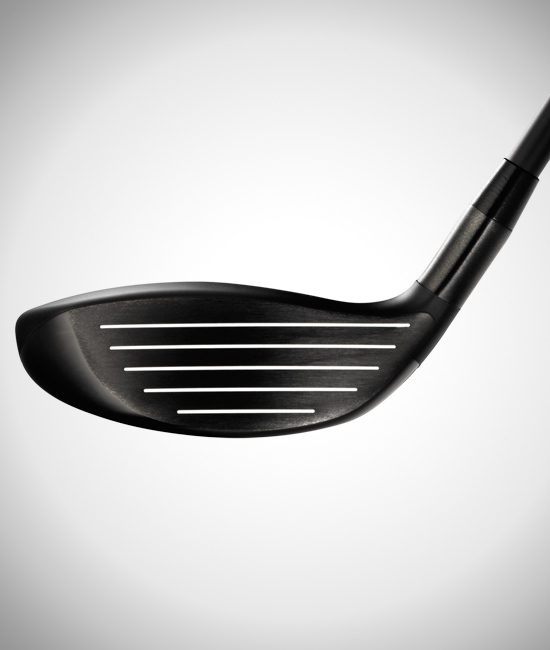 A generous hitting surface and low-deep CG create the conditions for penetrating trajectories. 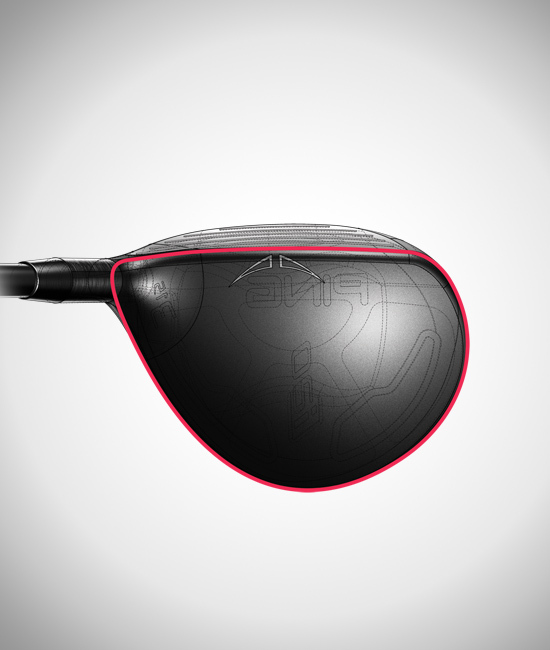 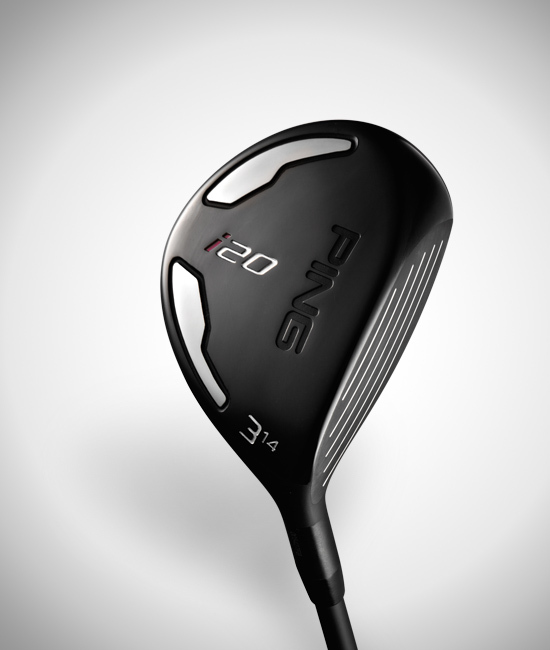 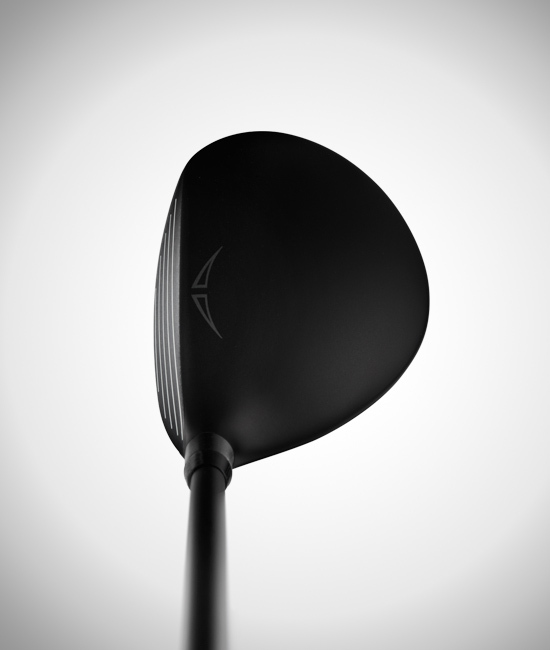 The i20s are engineered to give you complete command of the clubface for controlling trajectory and shot shape. 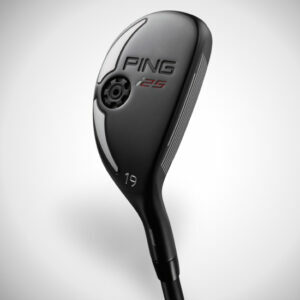 The i20s help you optimize trajectory through a low-deep CG that increases dynamic loft at impact, producing a higher launch angle with low spin and fast ball velocity. 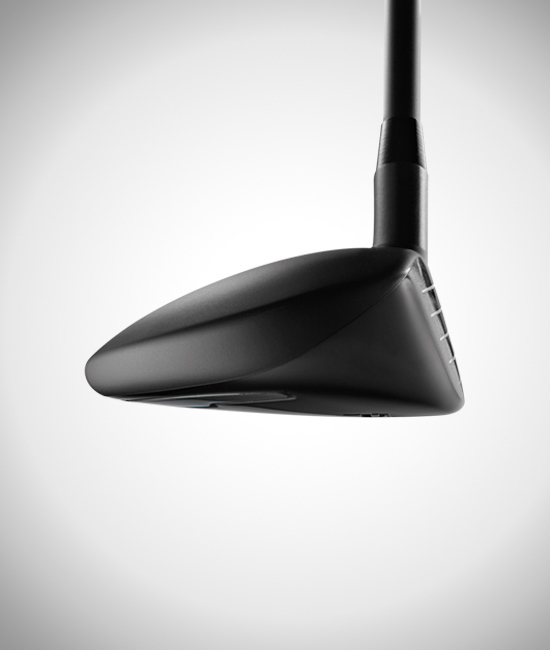 When the ball is sitting down, the i20’s compact shape ensures the head will glide through heavy grass and launch the ball high and straight. Setup is square and the rotation of the perimeter-weighted head is neutral to promote square impact. 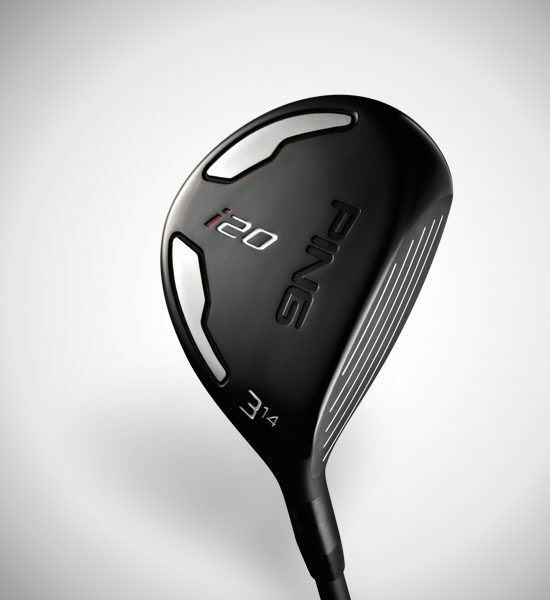 At the same time, the i20s are engineered for workability by giving you full command of the clubface for controlling trajectory and shot shape. 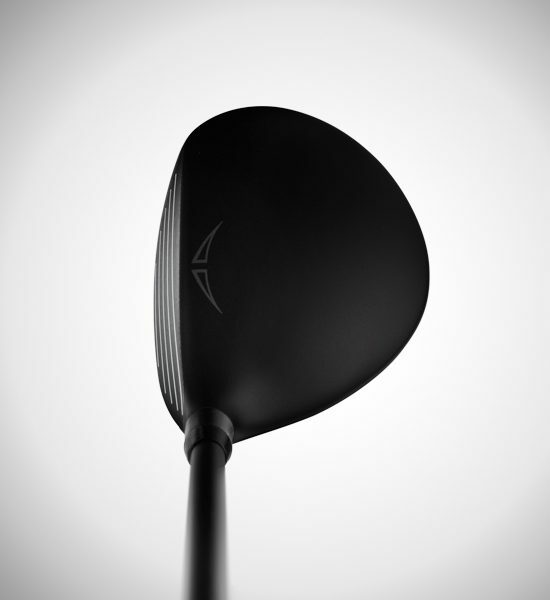 A dramatic matte-black finish eliminates glare and reflections to keep you focused on the business at hand.